Muskrat Falls “will benefit grandchildren and their children and their children in generations to come” Says Former Premier in 2017. – Thanks Muskrat! Muskrat Falls “will benefit grandchildren and their children and their children in generations to come” Says Former Premier in 2017. Mr. Speaker, it’s a very serious issue, very, very serious issue. The government opposite has thrown out all kinds of numbers that inflame the actual circumstances. Yesterday, the Premier threw out a few numbers which caused significant concern for people without painting the full picture, giving all the information and telling the full story. This is not a project for 20 years or 30 years; this is a 100-year project. This will benefit grandchildren and their children and their children in generations to come. So it’s important that the Premier talk about the facts truthfully and openly and honestly and completely, not just take little pieces of information. 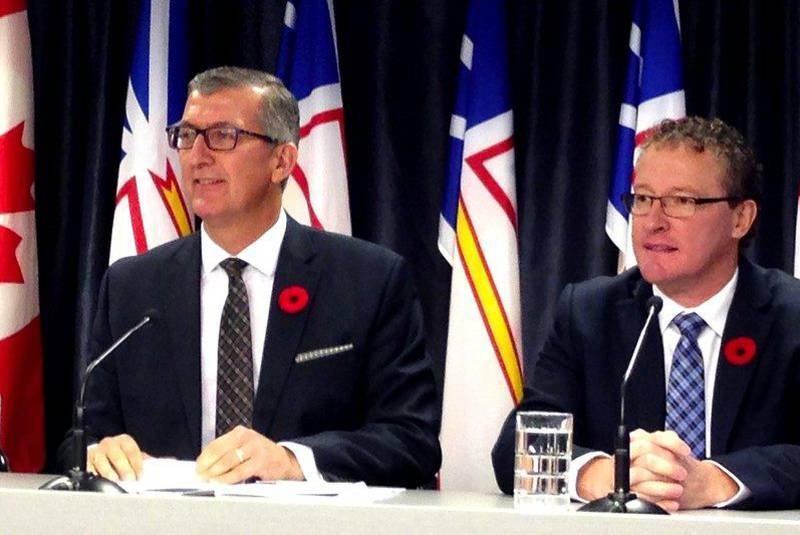 So I’ll ask the Premier – he just said he’s going to use ways to reduce the rates to make rates as low as possible for Newfoundlanders and Labradorians; we’re glad to hear that. I ask him: Will you use the benefits from the loan guarantee? Will you use the benefits from the rate of return, the 8.8 per cent, and apply that to reducing rates for Newfoundlanders and Labradorians? Previous Muskrat Falls is solely the “result of initiatives and leadership provided by the previous administration” that he was a part of.